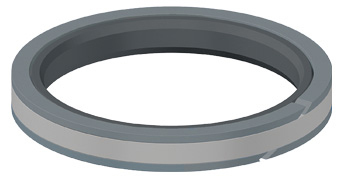 The Capped T-seal (CTS) is a double-acting, high pressure, high performance piston seal, which is designed to accommodate large extrusion gaps. The major benefits of this design are its excellent extrusion resistance, low friction and low wear, all presented in a compact and stable design. 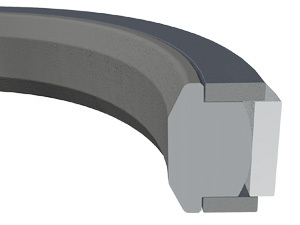 off in a port or retaining ring groove during assembly. 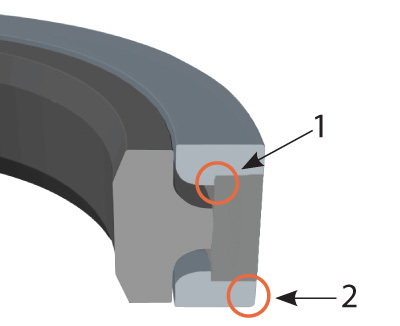 about the locking capped T-seal design.